You know you do it… every blogger does at some point or another. You know what I’m talking about. 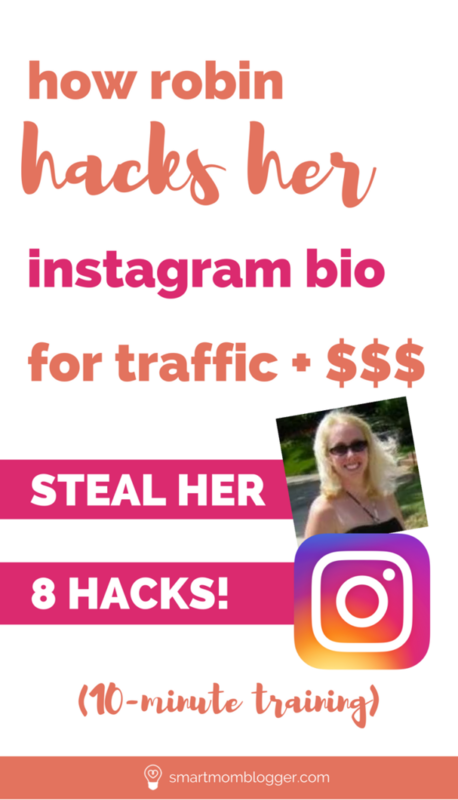 You obsess over pageviews, subscribers and traffic stats for your blog. 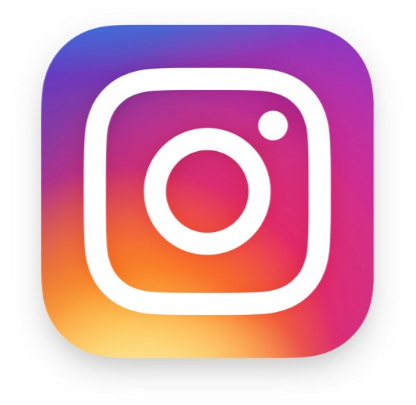 There’s also the never-ending black hole called social media. You’re constantly checking how many followers you have on Twitter, hearts on Instagram, repins on Pinterest, and likes on Facebook. And it’s only natural. We pour so much time and effort into our blogs – so much of ourselves – that we want some kind of proof that its all paying off. But as aspiring mompreneurs, proof of payoff doesn’t come in the form of pageviews or social followers. It comes in the form of money, mama! So for today, let’s forget about all the stats and stuff that doesn’t matter and instead focus on how to actually make money with our blogs. We chatted more about each of these components in the video, and why they’re essential as the foundation for any profitable blog. 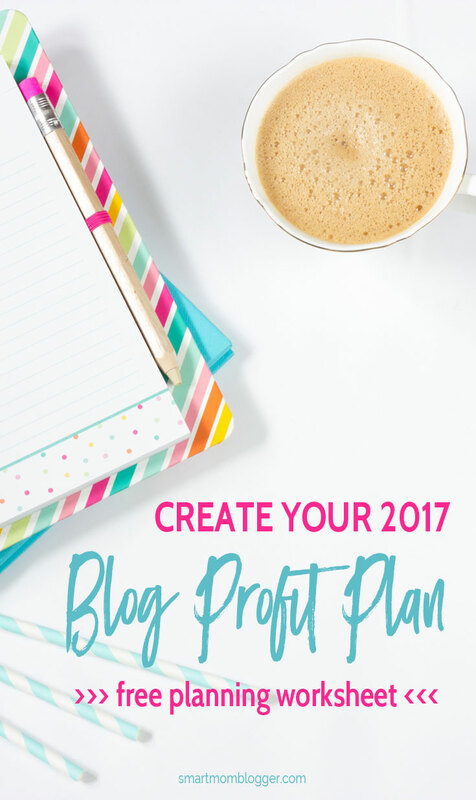 Are you making money with your blog yet? 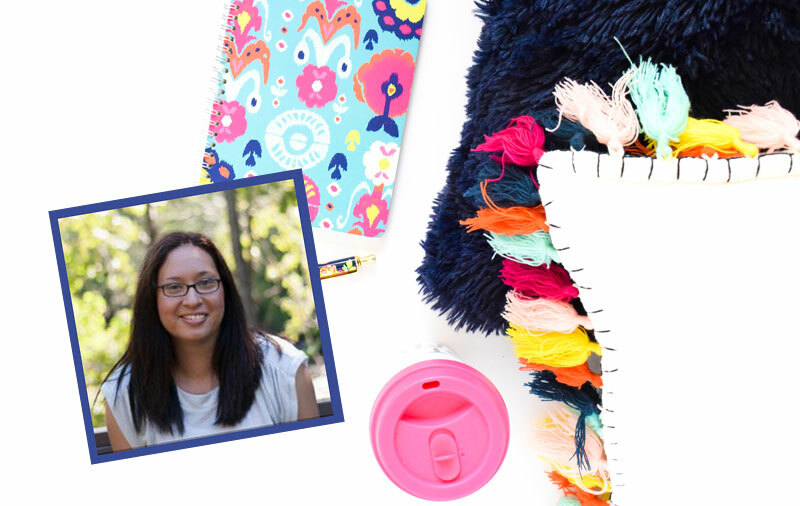 Since you’ve heard how Chrystie does it, can you see it happening for you? 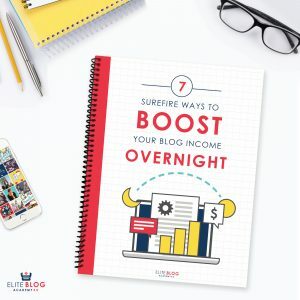 Get my free ecourse “6 Ways to Boost your Blog Income TODAY” then head on over to my blog, Living For Naptime, to learn how to start building your own blogging empire! “There are a million blogs out there already that talk about what I talk about… why would anyone listen to me?”. Have any of these questions ever crossed your mind? When you’re starting a new blog, getting readers and subscribers can feel like an uphill battle. And becoming a blogger that your readers trust and turn to as the “go to” source on your topic? That can feel nearly impossible. But is doesn’t have to be. 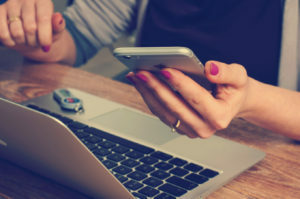 I’ll be the first to tell you that there’s no easy street to growing your blog, but there certainly are smart strategies and shortcuts you can take along the way that can help you get there faster. 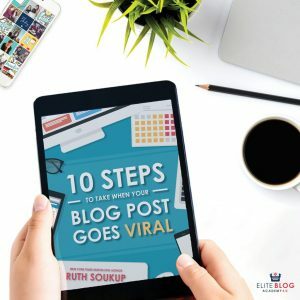 If you hang out in any blogging forums or Facebook groups, you may have heard a disappointed blogger or two saying that “guest posting doesn’t work” for getting traffic and growing your blog. But if that’s really true, then no one told Meera about it. 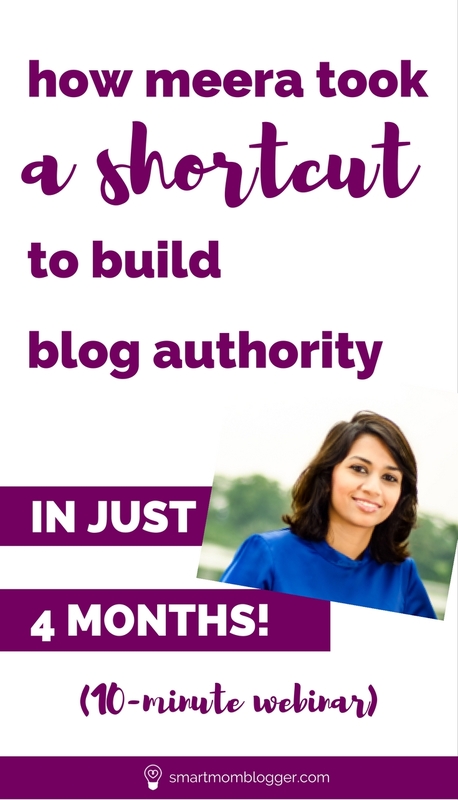 She’s been able to establish authority in her niche and grow her blog in a big way in just 4 months… by guest blogging. Ever feel like a small fish in a big blogging pond? 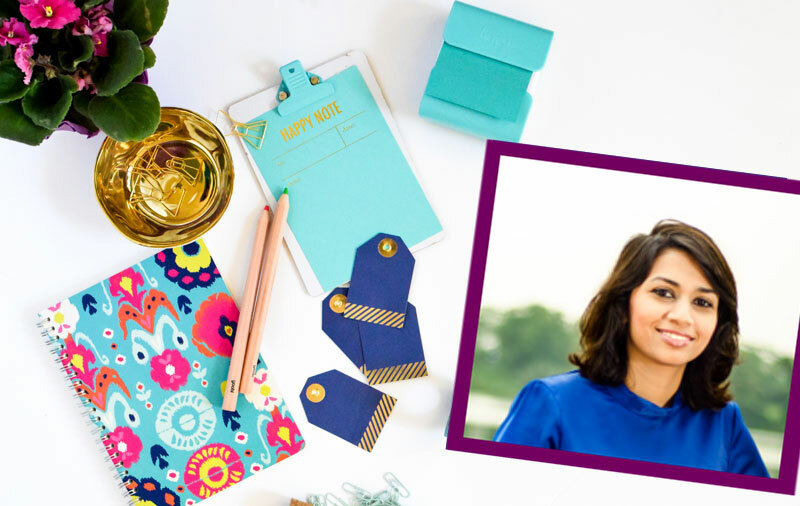 Watch this 10-minute webinar to learn Meera’s strategy and criteria for using guest blogging to grow your own blog! Don’t waste time guest posting for sites and getting nothing in return for your blog! 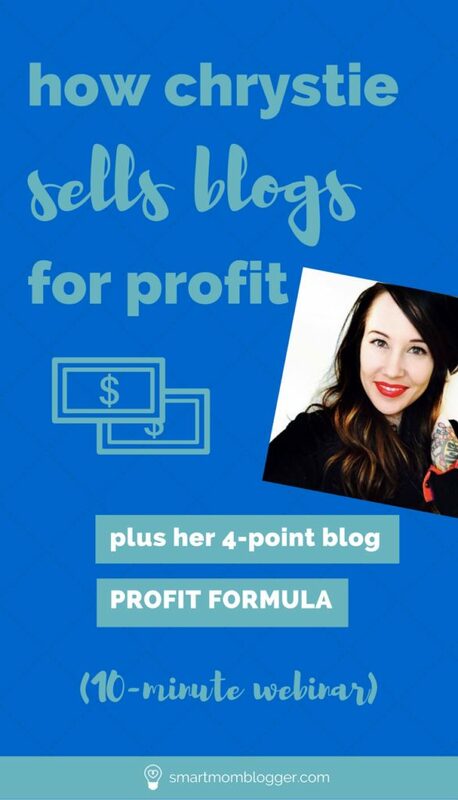 Here’s Meera’s magic criteria for choosing guest posting opportunities that will actually work for growing your own blog. 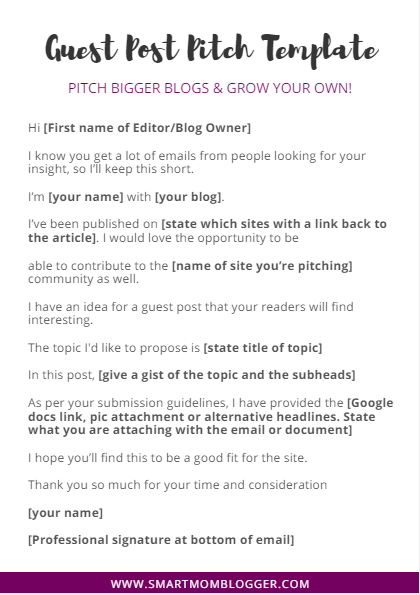 Be sure to also download her email pitch template to make pitching those guest posts a breeze! Use Alexa.com to view demographic information for that blog’s visitors to see if it’s a match for what you want. Also make sure the blog gets a decent amount of engagement (comments) and social shares. Getting traffic and subscribers is great, but another goal of guest posting is to establish your own credibility. Pitch blogs that your readers will recognize in order to build trust. When starting out, you may not be able to land a hugely popular blog. 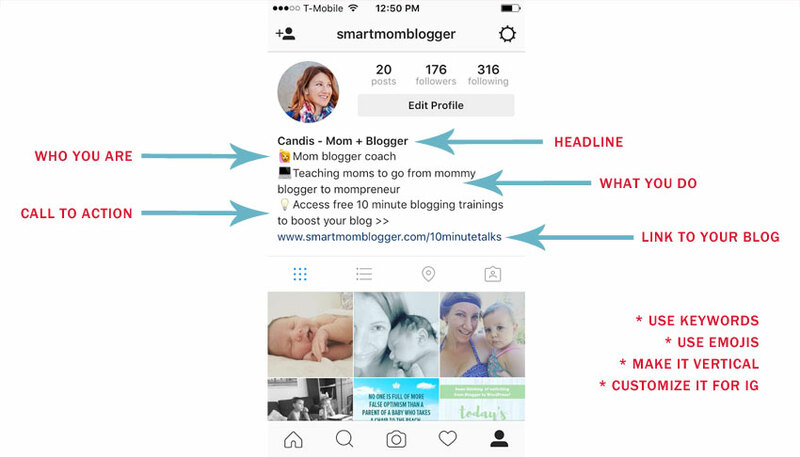 Start with “micro influencers” and work your way up, name dropping these along the way. 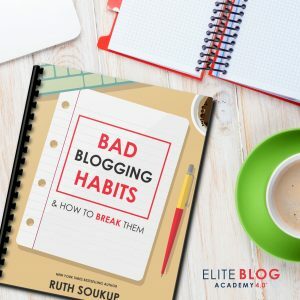 As we’ve learned, not all guest posting opportunities are created equal, and you need to be picky about where you spend your time writing if you want it to have a real impact on the growth of your blog. 1. Author bio: Use 1-2 links max (even if they let you have more). Giving too many links will overwhelm your readers. 2. Linking strategy: Instead of linking to your blog home page or social media, link straight to an opt-in page with a free content upgrade relevant to the your post. This will ensure that casual readers become subscribers! 3. 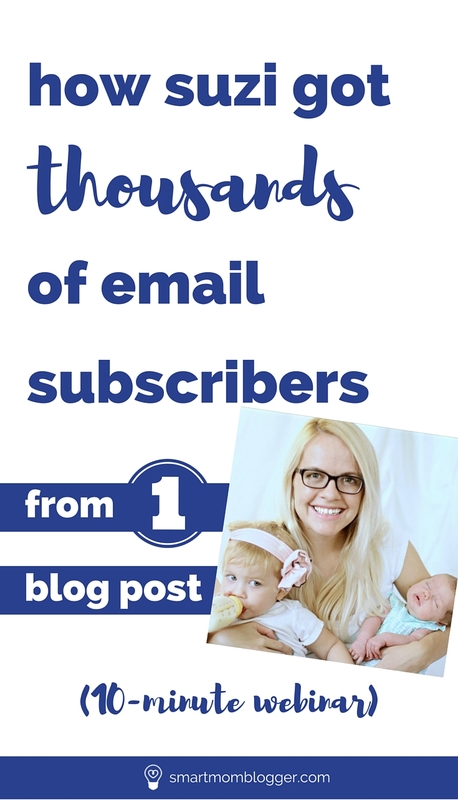 Welcome email: Don’t leave your new subscribers hanging! Be sure to follow up with an effective welcome email series that will help build that relationship right from the start (be sure to see Meera’s bio below for help with this). 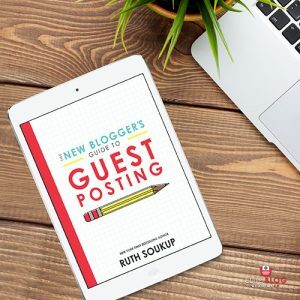 Have you tried Guest blogging yet? What were your results? Clueless about email marketing for your blog? Take my free 8-day course to kickstart it and build better relationships with your readers. 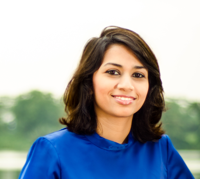 Meera helps ambitious bloggers find focus, build authority and stand out online at https://meerakothand.com/. Pin this to share the knowledge! You write your heart out, stick to a schedule, sacrifice sleep, set BIG goals for your blog, and then brace yourself for the growing wave of traffic that everyone tells you is going to come pouring in any minute now. And then you wait. And wait. And wait some more. But the traffic doesn’t come. The readers don’t come. Your blog just sits there pretty and perfect with no readers. But then you hear about Pinterest. Bloggers all over the interwebs are reporting massive traffic growth from the social platform. You want in! But how? 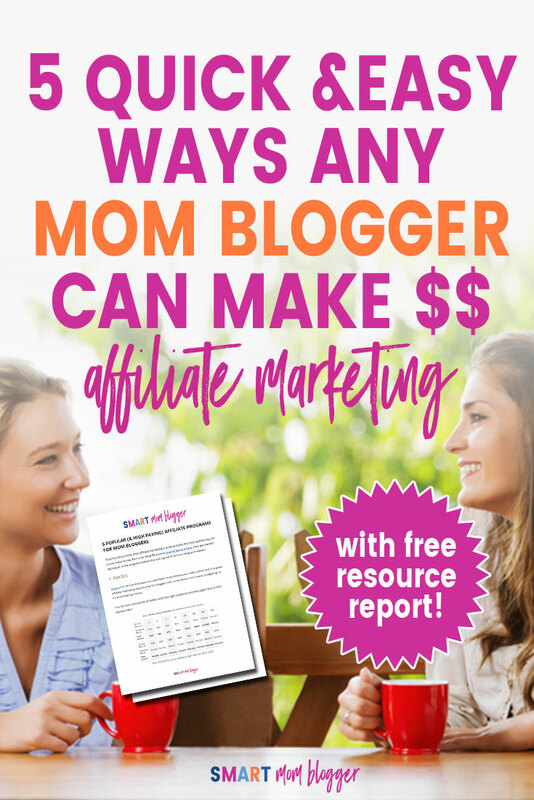 So many of the stories you hear are from bloggers that are already established, and you wonder if it can work for you. 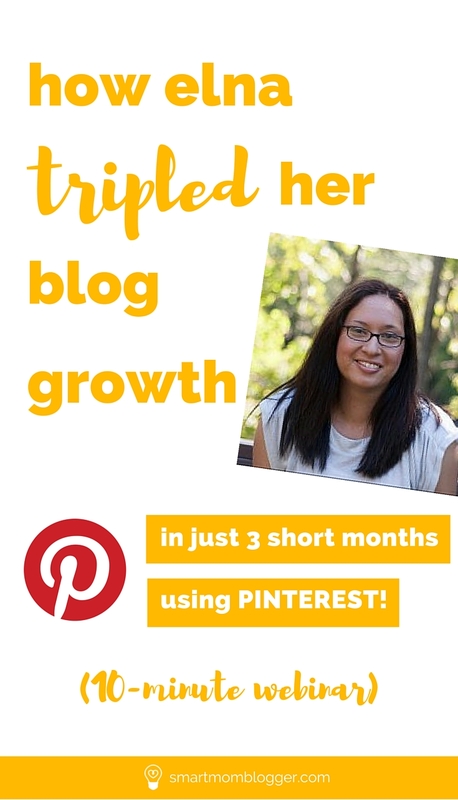 Can a blog just a few months old really get on the Pinterest Traffic Train? 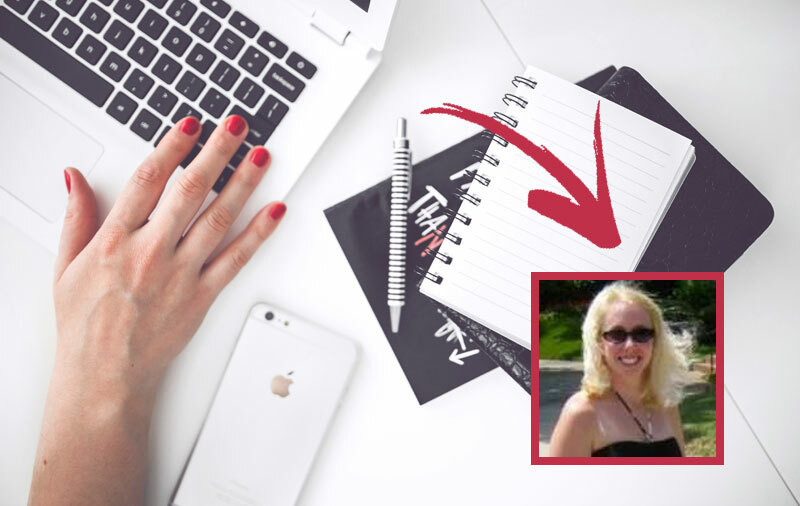 In just 3 short months, Elna tripled her blog growth in all areas… on her new blog! 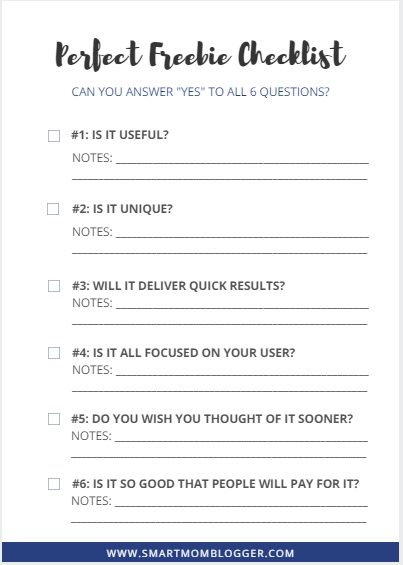 Here’s a handy-dandy worksheet to help you get these strategies taken care of stat (no opt-in)! 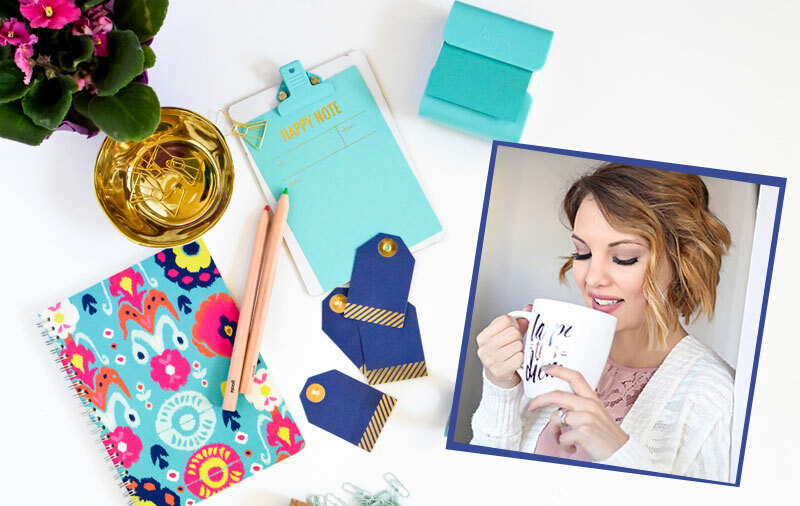 This online tool allows you to schedule all your Pins and have it do all the work for you. This will save you a ton of time & allow you to grow quickly. 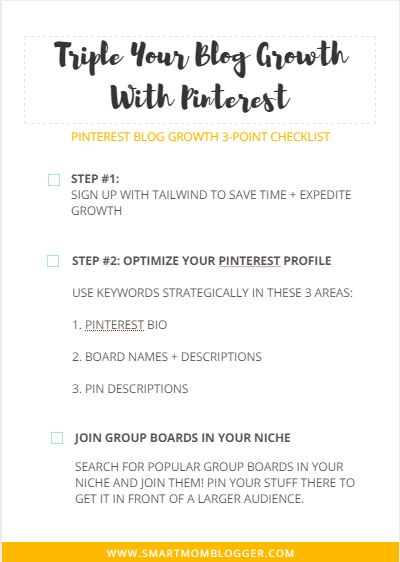 Search for popular group boards in your niche and join them! Pin your stuff there to get it in front of a larger audience. Did you catch that keyword advice around the 5-minute mark? Genius, right?! And if you’re confused about group boards and how to use them “the right way”, don’t miss Elna’s (no stress) approach at the 7-minute mark. 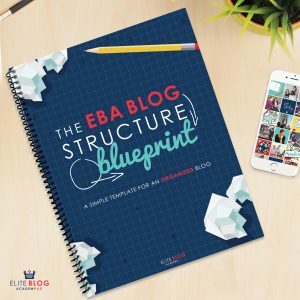 Lastly, make sure you watch for the bonus blog growth tip Elna shares at 9-minutes – so smart! 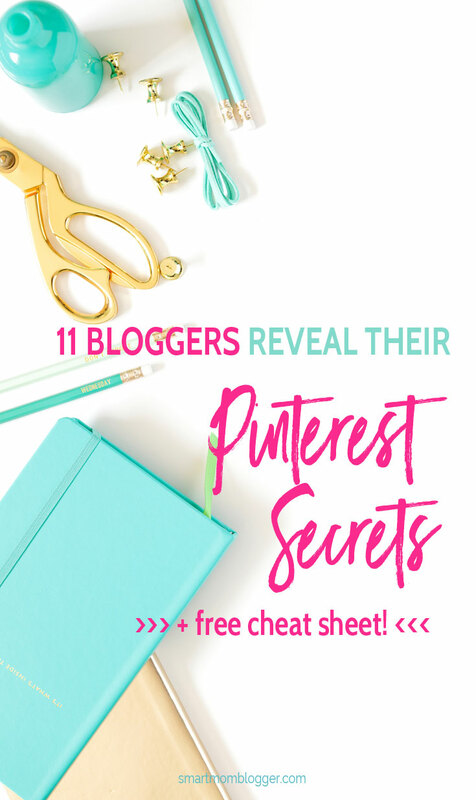 Be sure to catch my 100% pitch-free Pinterest Perfection webinar for more Pinterest blog traffic tips. 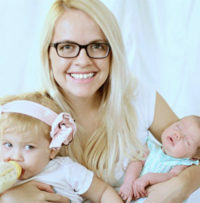 Then hop on over to my blog at TwinsMommy.com to learn more about how I’m helping moms become mompreneurs. 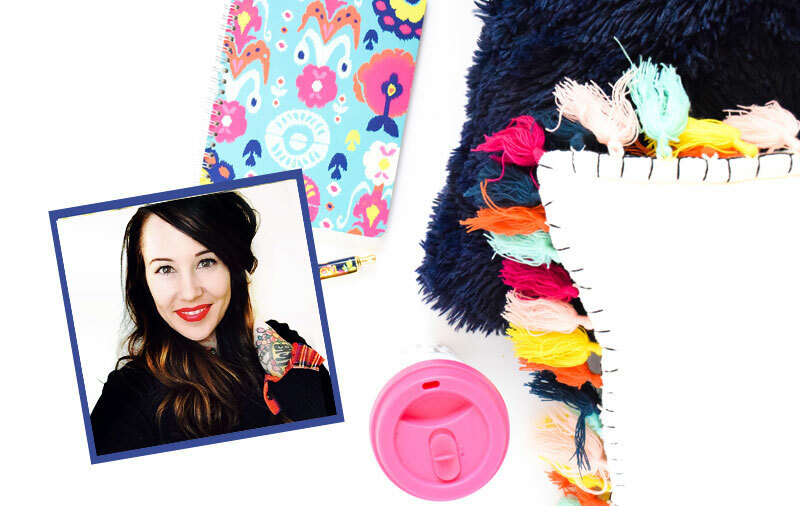 Yes, we’re mom bloggers, and we’re on a mission. Not only to share our voice and make money with our blog, but also to manage it all while still prioritizing our family and personal lives. And one of the biggest challenges we face with growing our blog is finding the time. Our days are a juggle of diapers, housework, our “real” job, working on our blog and finding time for ourselves and relationships. Sometimes growing our blog can feel like an uphill battle and something we never quite make any progress on. But it doesn’t have to feel that way. 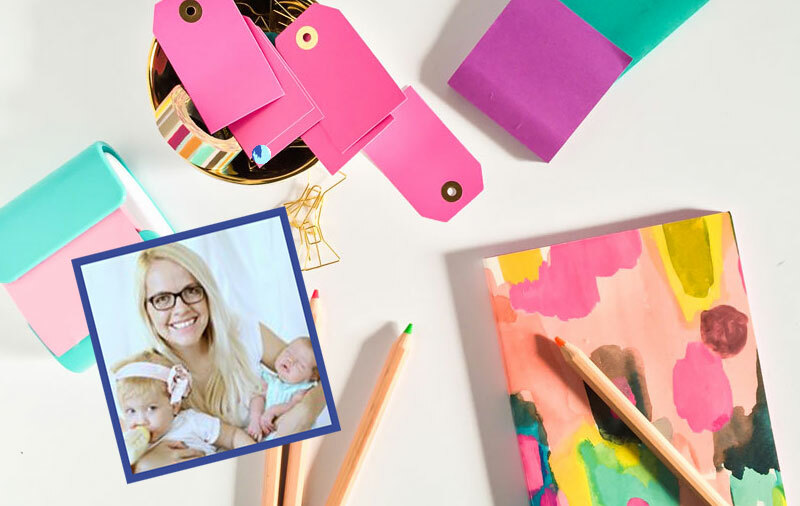 In today’s 10-minute mom blogger webinar, Marissa Lawton shares with us her simple technique for smashing right through her blogging goals every time. 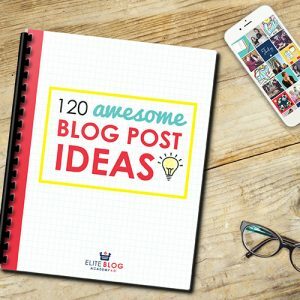 Tired of feeling like you never have enough time for your blog? 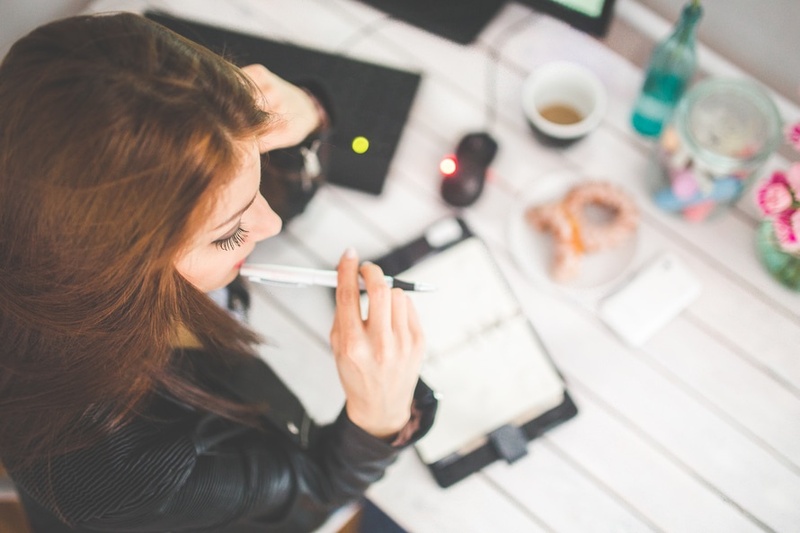 Feel like your blog “to do list” never gets finished? If so, then this quick webinar is for you. Enjoy! (There’s a spot of technical glitchiness at about the 2:30 mark. Once you hit that just skip ahead to 3:15 where we pick right back up! Take that, internet). If you’re a worksheet kind of gal, print this PDF (no opt-in required) and use it as a guide! 1. What choices did I have to make to get here? 2. What obstacles did I have to overcome to get here? The ebook example she gives is golden, right?! 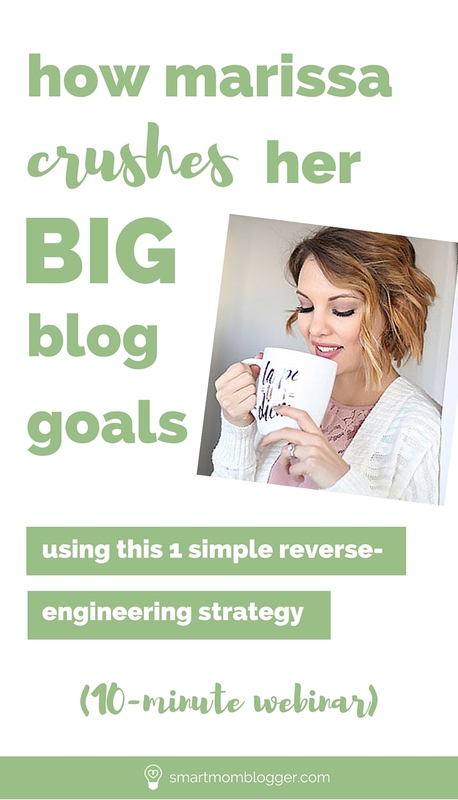 My 6-month BIG vision is to offer a comprehensive “getting started” course for brand new mom bloggers, and you better believe I’m going to be using this reverse engineering strategy to get there! With a new baby on the way & 3 in tow already, I’m going to need to be as productive with my time as ever! What about you? 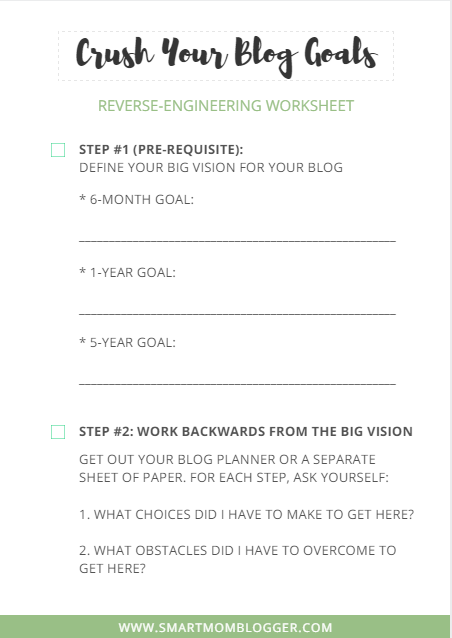 What’s your 6-month, 1-year, or 5-year BIG vision for your blog? Grab your free “Balanced Mompreneur’s Audit” to find the time you need for the things you love. 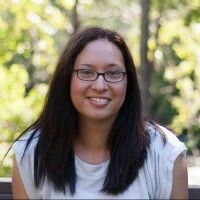 Marissa is a productivity strategist for mompreneurs and you can learn more about how she’s helping busy moms at https://www.risslawton.com/.